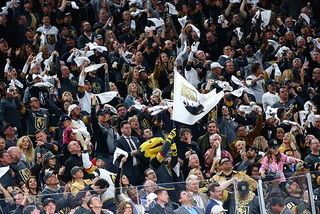 The Golden Knights can clinch a berth in the playoffs when they meet the surging St. Louis Blues on Monday at Enterprise Center. 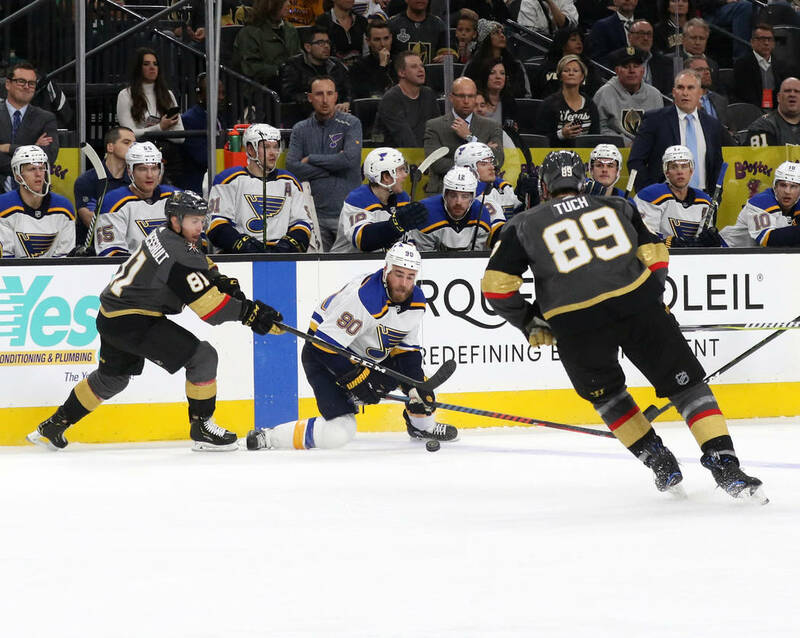 ST. LOUIS — The Golden Knights can clinch a berth in the playoffs when they meet the surging St. Louis Blues on Monday at Enterprise Center. 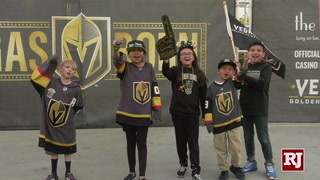 Opening faceoff is 5 p.m. Pacific time, and the game will be televised on AT&T SportsNet Rocky Mountain. 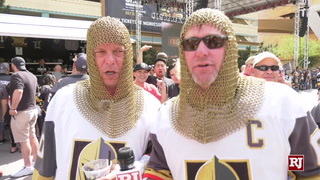 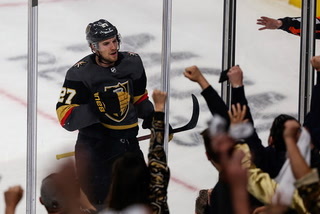 The Knights (42-27-6, 90 points) will seal their trip to the postseason with a win or overtime/shootout loss. 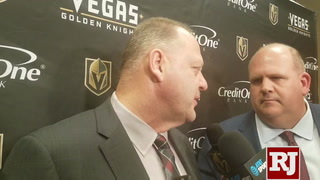 “It’s good. 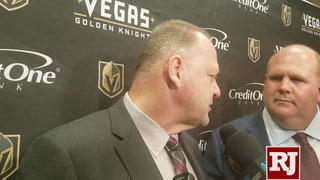 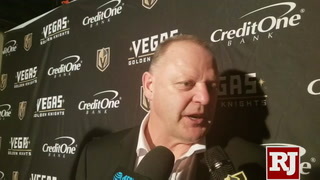 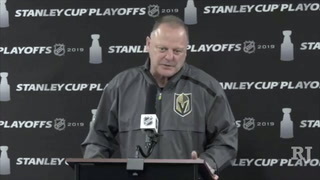 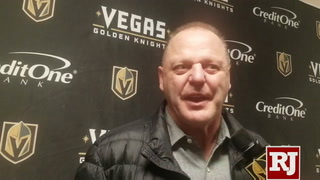 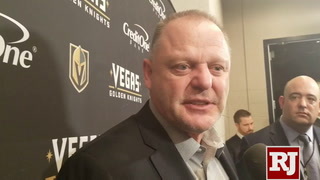 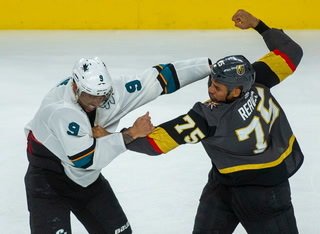 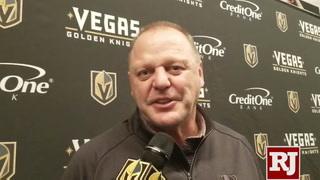 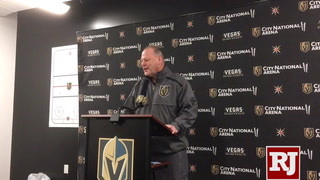 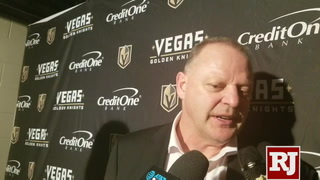 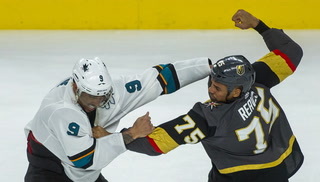 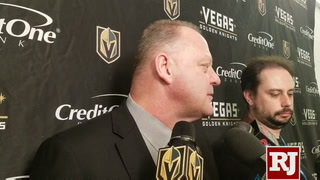 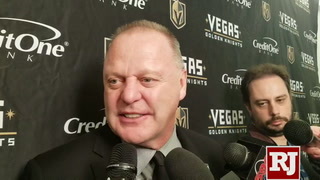 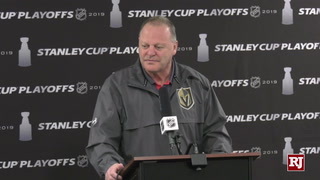 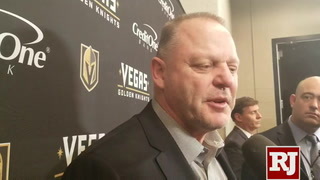 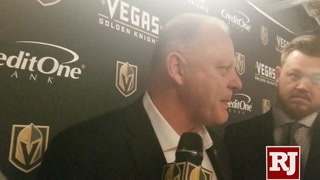 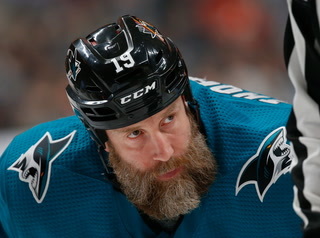 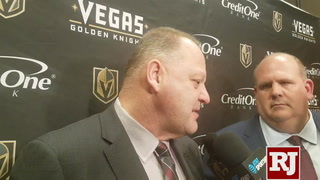 I know we’re close to clinching,” coach Gerard Gallant said. 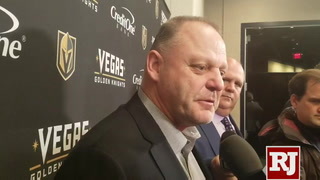 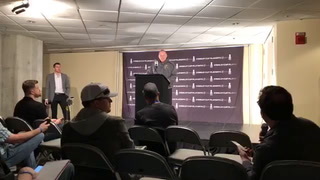 “We’re playing against a real good hockey team, so it should be a fun game. 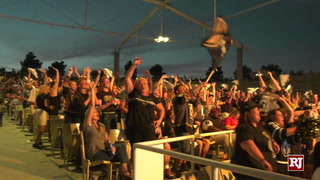 The Knights are coming off a 3-2 overtime loss to Detroit that snapped their four-game win streak. 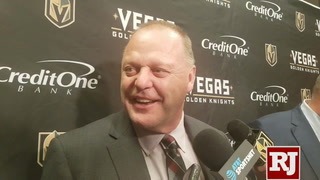 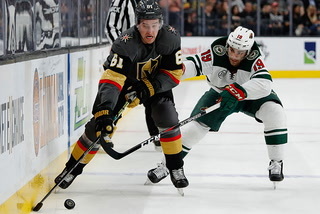 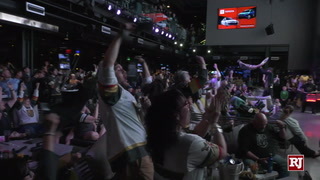 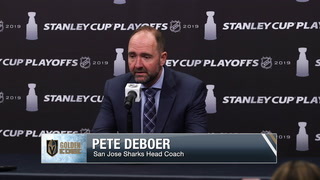 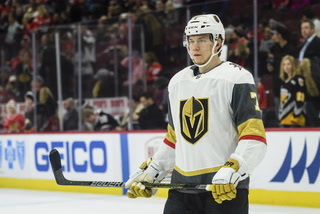 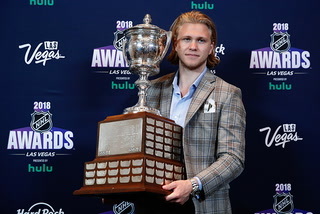 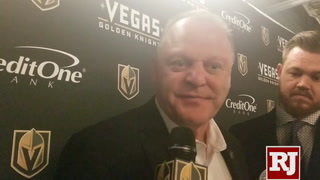 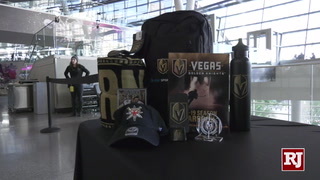 Since the trade deadline, the Knights are 10-1-1 and enter Monday five points behind the San Jose Sharks for second place in the Pacific Division and home-ice advantage in the opening round of the playoffs. 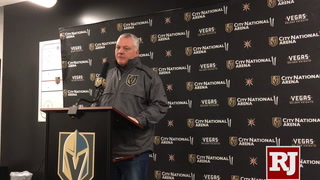 Goaltender Malcolm Subban is projected to make his fifth straight start in place of injured Vezina Trophy candidate Marc-Andre Fleury, who did not travel with the team to St. Louis. 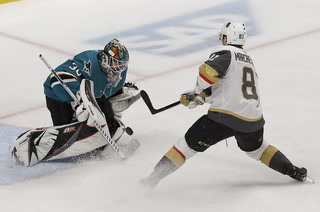 Subban is 2-7 with a 3.47 goals-against average and .894 save percentage in nine starts on the road. 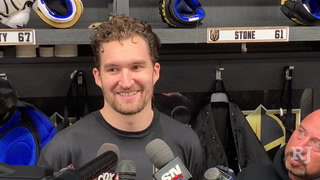 He also has a history in this building, having been pulled in his first career NHL start in 2015 after giving up three goals on six shots. 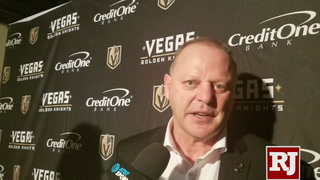 Gallant said that center Pierre-Edouard Bellemare will be a game-time decision. 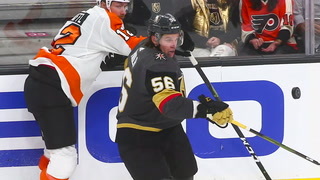 Bellemare missed the past two games with a lower-body injury. 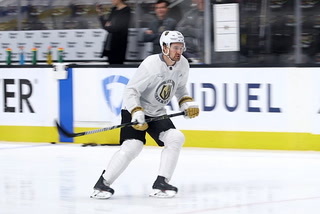 Also, defenseman Colin Miller will draw back into the lineup after being a healthy scratch the past two games, though Gallant did not indicate who he would replace. 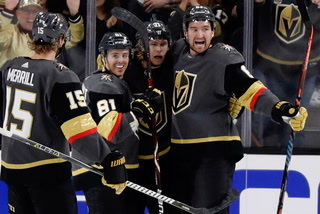 St. Louis (40-27-8, 88 points) has won four straight, including a 4-3 victory over league-leading Tampa Bay on Saturday, and is two points behind Nashville for second place in the Central Division with a game in hand. 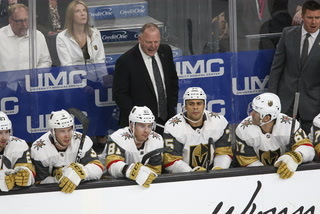 The Blues have points in five straight games (4-0-1) and are a different team than the Knights faced twice in November. 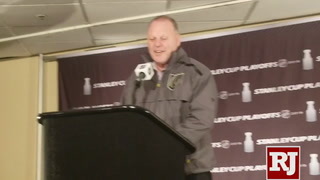 Since Craig Berube took over as coach Nov. 20 when Mike Yeo was fired, St. Louis is 33-18-5. 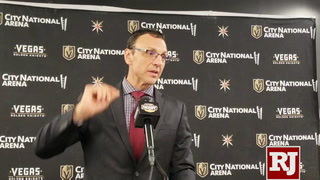 Goaltender Jordan Binnington sparked the turnaround and is expected to start against the Knights. 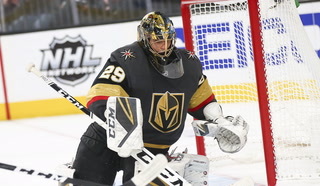 The rookie is 20-4-1 with a league-best 1.84 GAA and is the sixth goaltender in NHL history to record 20 wins in his first 25 or fewer career starts. 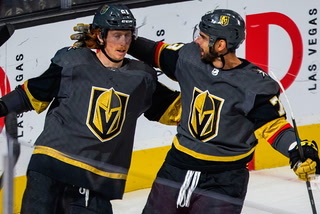 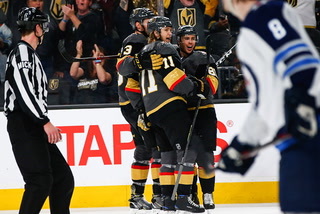 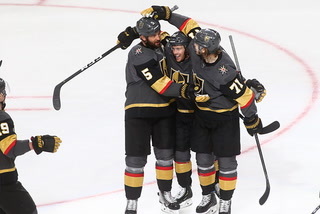 Former Golden Knights forward David Perron has his career-long 17-game point streak (nine goals, 13 assists) end Saturday against the Lightning. 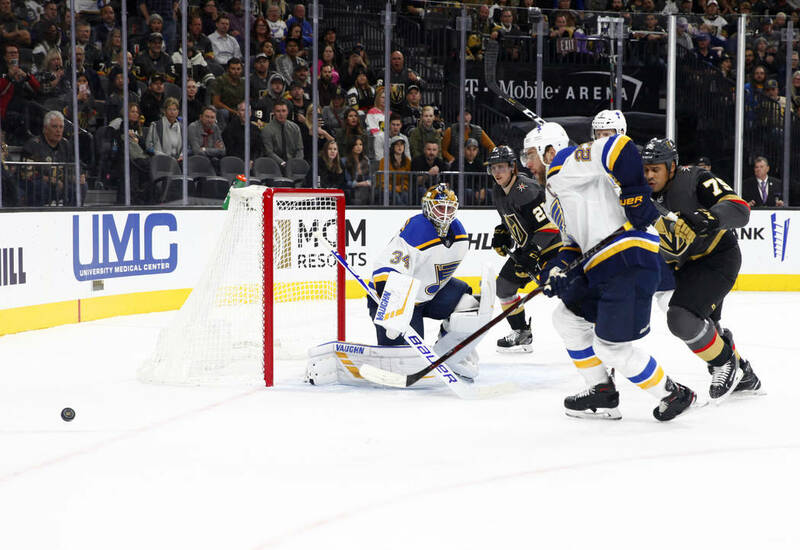 Perron missed two months and 24 games with a concussion before he returned March 16. 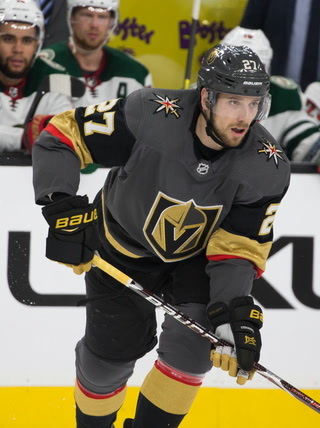 Defenseman Carl Gunnarsson will return to the lineup for St. Louis. 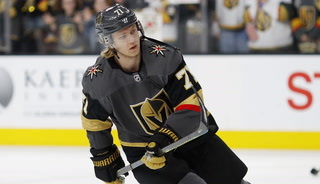 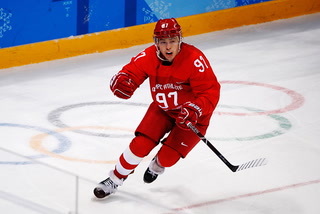 He has missed the past 24 games with an upper-body injury. 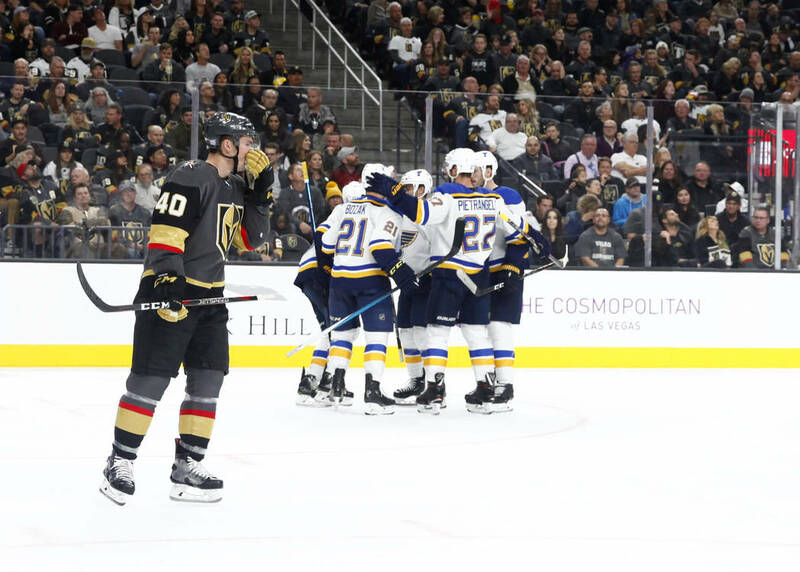 The Blues can sweep the season series after winning 5-3 at home on Nov. 1 and 4-1 on Nov. 16 at T-Mobile Arena.